Modern Floorz & Shutters is Kissimmee's premier flooring and window treatment provider. We take pride in offering personalized customer service, a wide variety of colors and styles, and an option for all price points. The result is a custom solution that perfectly meets our customers flooring and window treatment needs. We offer carpet and rugs, tile flooring, hardwood flooring, sheet vinyl flooring, and luxury vinyl planks and luxury vinyl tiles. With a wide selection to choose from, we are certain that we can help you pick the perfect flooring product for your South Orlando home or office. In addition to flooring, we offer a full range of custom window treatments. 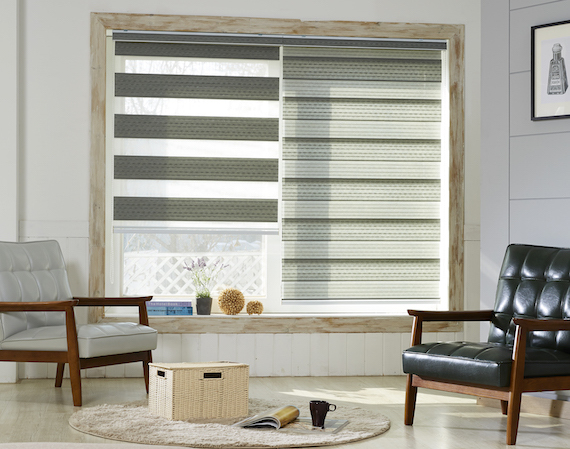 Our products include plantation shutters, wood and faux wood blinds, and a wide array of shades. Like our flooring options, we have a style, a pattern, and a color to suit any taste. We showcase our flooring and window treatments in our Kissimmee showroom. If you're in search of flooring or window treatments in South Orlando, we'd love to have you stop in! Rita at Modern Floorz & Shutters is very knowledgable about her products. She knows what it takes to get the job done the right way. Thank you. Shopping at Modern Floorz & Shutters was a great experience. Rita is very knowledgeable and had awesome ideas for the tile design in our master bathroom.